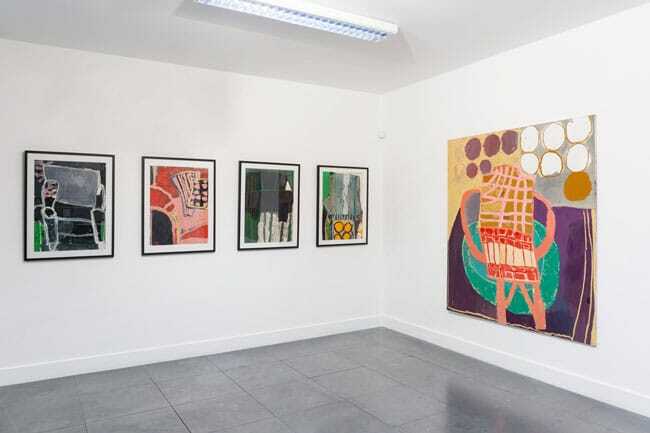 Delphian Gallery is an artist-run peripatetic contemporary art gallery, appearing at different locations in London and internationally to host their exhibitions. ‘Delphian’, (stemming from Delphi, the ancient oracle of Apollo) meaning ‘obscurely prophetic’ aims to be just that, giving a platform to varying work from exciting, esoteric talent. The gallery aims to showcase the most captivating and challenging work by emerging and early career artists to their audience of art lovers, artists, collectors and patrons. Past exhibitions have included solo shows from Florence Hutchings and Carson Lancaster as well as large scale group exhibitions. In 2018 they launched their inaugural open call competition which attracted over 8000 entries from around the world. In 2019, they received over 10,000 submissions. Benjamin Murphy is a visual artist exhibiting globally. 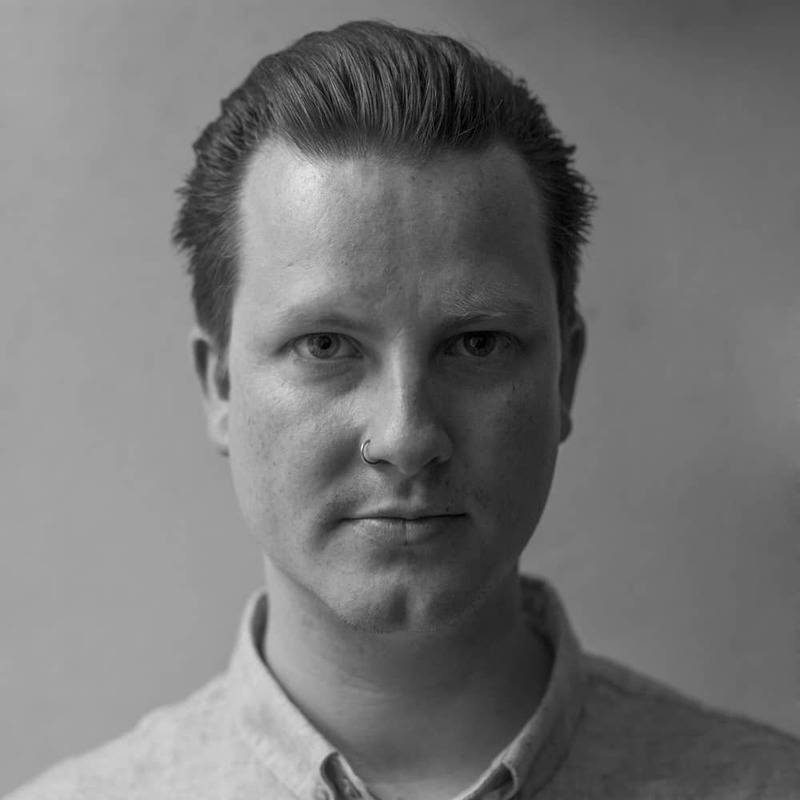 He regularly writes about contemporary art theory for numerous publications, and holds both a BA and an MA, specialising in Contemporary Fine Art. 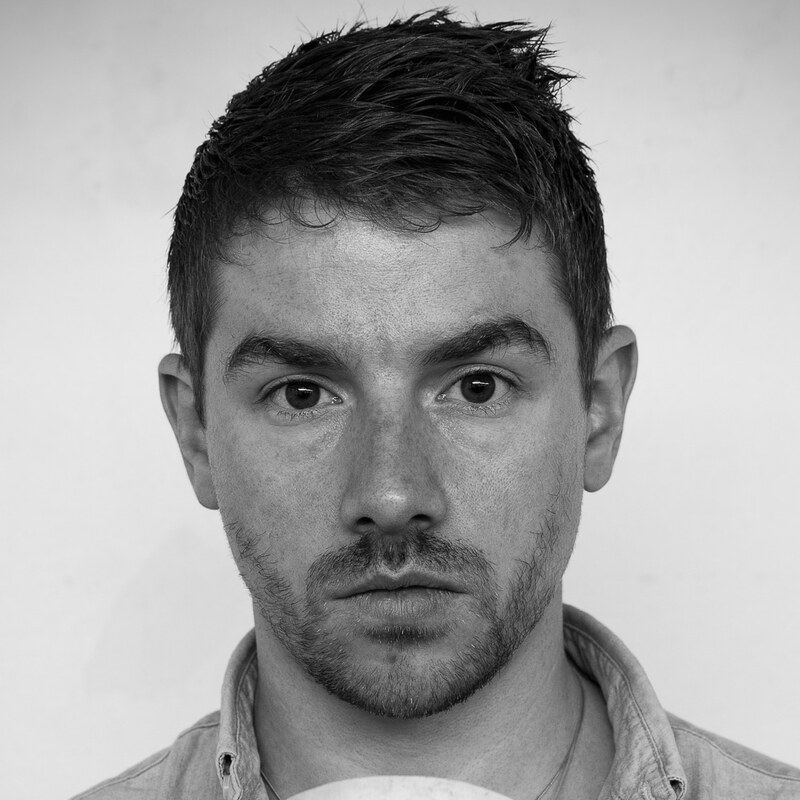 Nick JS Thompson is an Internationally exhibited artist and has curatorial experience spanning many years. He has a vast knowledge of all aspects of gallery management. 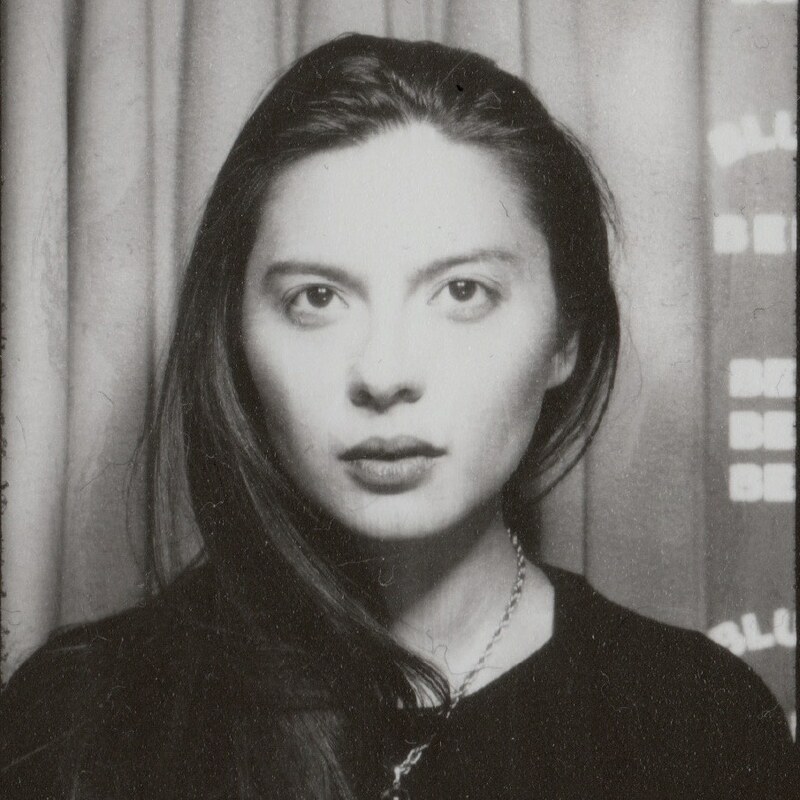 Wingshan Smith is a curator and artist based in London. She holds a BA and MA from The Courtauld Institute of Art, specialising in Documentary and Global Contemporary Art.